The only way to avoid the insurance certificate trap is for all stakeholders to pay more attention to the insurances required in contracts and the insurances actually in place. 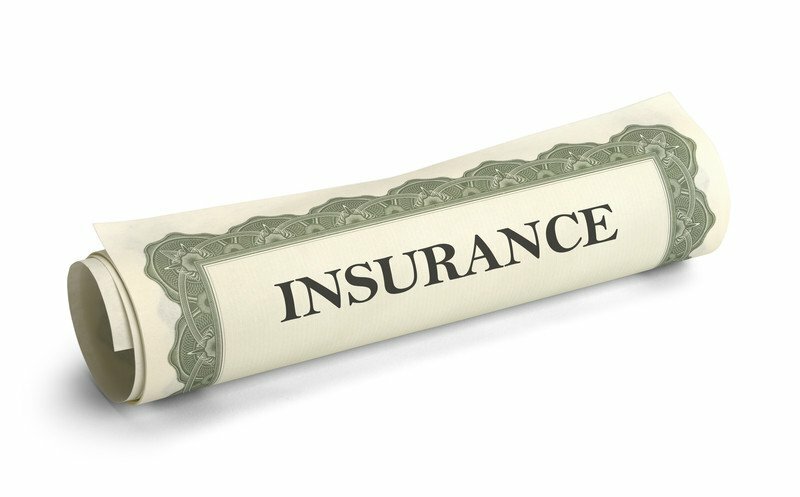 The insurance tools to get the coverage to match the representations made in insurance certificates on who is an additional insured and environmental insurance that is fit for the purpose for which it is intended are readily available in the insurance marketplace at affordable pricing. In recent years, insurance regulators and insurance professional organizations have focused on creating clarity on certificates of insurance. Insurance commissioners created new regulations pertaining to certificates of insurance. At the same time, insurance agent and brokerage associations focused on providing continuing education classes for the insurance intermediaries that issue certificates of insurance. Everyone wants clarity on certificates of insurance. Everyone wants and expects accuracy in what is being represented within those certificates. However, in spite of the focus on clear and accurate certificates of insurance, in some sectors of the insurance business, little progress has been made toward that goal. In this article, I will detail two common problems associated with certificates of insurance issued on behalf of the vendors of construction-related services and present a few easy insurance solutions to those problems. With the regulatory focus on certificates of insurance and insurance intermediary training, it is amazing that, in some sections of the artisan contractor insurance marketplace, 9 out of 10 insurance certificates still materially misrepresent the insurance in place on the firms providing the certificate of insurance. Contrary to what appears to be a common belief, a certificate of insurance has no bearing on the insurance coverages being represented in the certificate. A certificate of insurance is simply a representation at a point in time of the insurance policies that have been purchased by the party providing the evidence of insurance to the certificate holder. Insurance certificates are issued by the licensed insurance intermediary who sold the insurance policies on a common copyrighted certificate of insurance template provided by the Association for Cooperative Operations Research and Development (ACORD) organization.